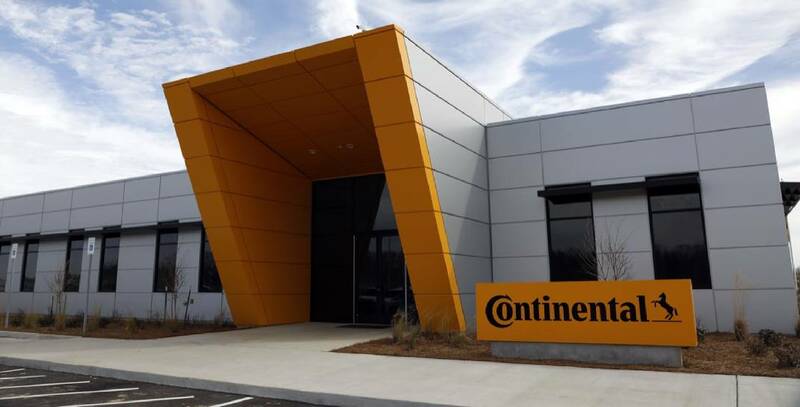 So far, 83 workers have been hired, with Continental spokeswoman Quita Bride saying the company will have 250 workers by the start of next year. That's when the company will open a roughly 1 million square foot (90,000 sq. meter) facility that will eventually make 750,000 tires for large trucks and buses. The company plans to add about 250 employees a year until it reaches its full employment goal in 2028. Production employees are supposed to make $40,000 a year, on average.